Good facialists in London tend to have months-long waiting lists – it’s fair to say that skin is serious business in this city. 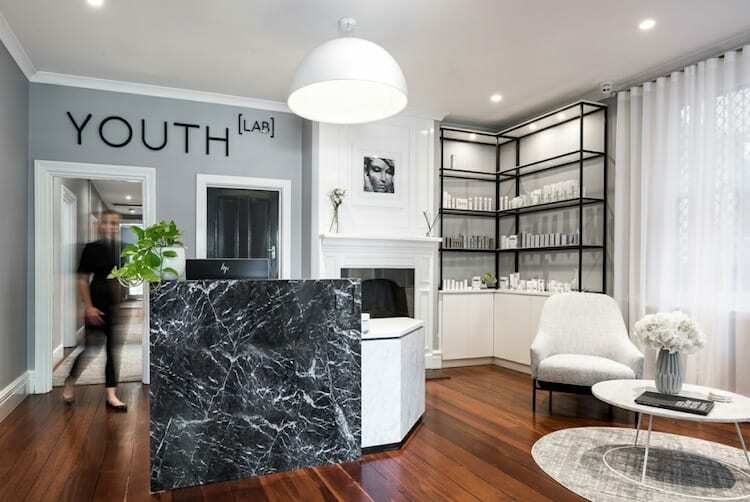 Sarah Chapman offers a host of cutting-edge treatments at her Sloane Square salon and is rumoured to have been Meghan Markle’s facialist before her nuptials to Prince Harry – so I was very lucky to manage to squeeze in a Skin Lab and LED at her famed Chelsea clinic. 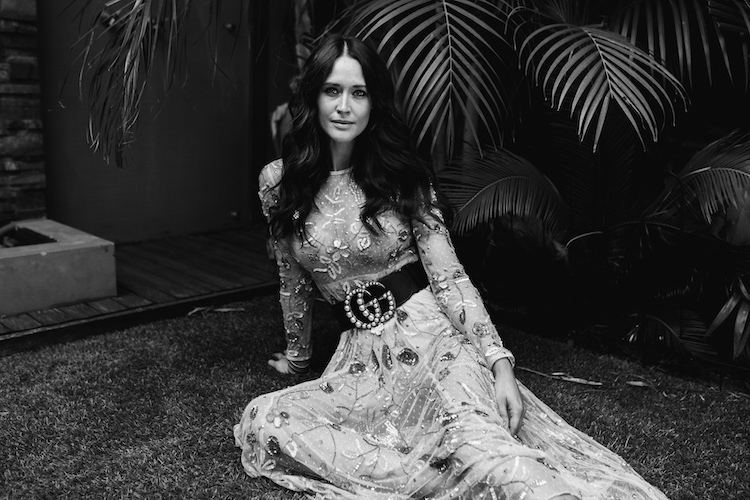 I’m now totally addicted to her products which are available in Aus via Net-a-Porter. My picks? Sarah Chapman Skinesis Overnight Facial and Facialift device (a DIY facial massage that assists with lymphatic drainage). 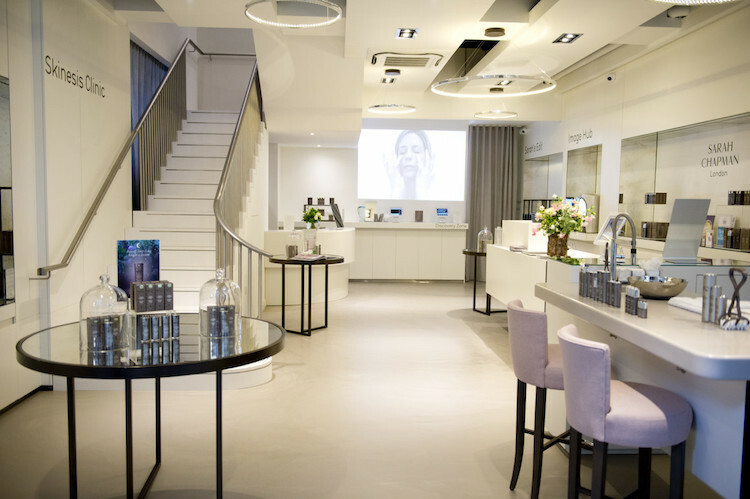 Nichola Joss is another facialist that commands months’ long waitlists thanks to her famous Bespoke Inner Facial which involves deep massage inside your mouth. She dons gloves and works the muscles along and under the jawline and along the brow bone, areas which – she says – hold a lot of emotional stress, and with massage can lead to a more sculpted, ‘Kate Moss’-esque visage. 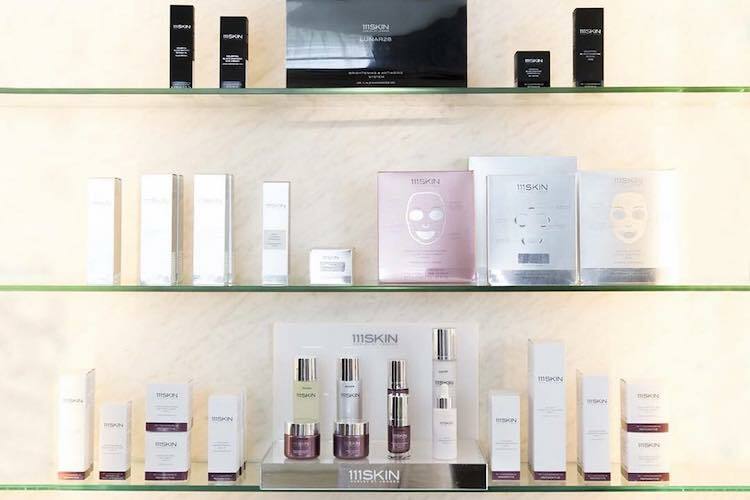 111 Harley St is also a fail-safe destination, being home to cult skincare line 111 Skin. They provide “cryo” facials at sub-arctic temperatures (-30 degrees celcius to be exact), which help boost circulation and stimulate collagen production. 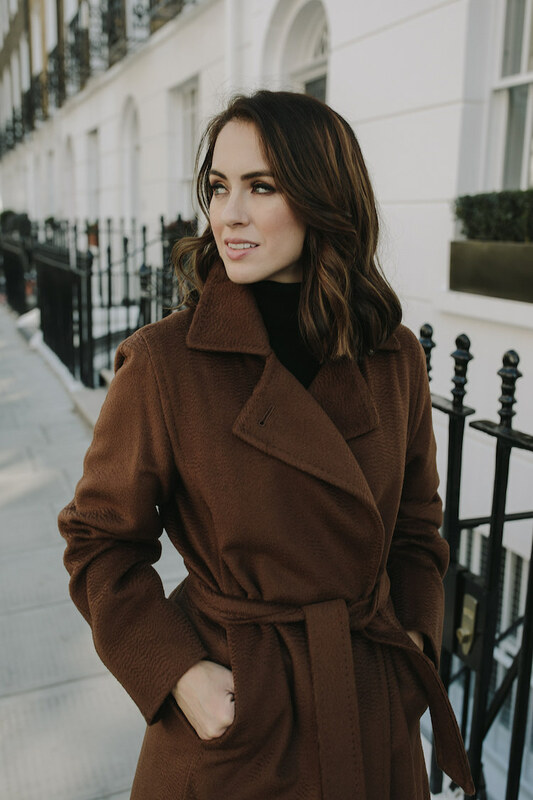 Consultant Clinic is another Brit Girl hot spot and provides subtle and convincingly natural injectables for those seeking something a little more substantial without going down the surgical route. And while you might have let your fitness routine slip a little of late (no judgment from us), you can get a workout for your face thanks to FaceGym – an exercise-inspired facial that’ll leave your complexion fighting fit. Hershesons salons are dotted throughout the city, ranging from drop-in blowdry and braiding bars, to all-in-one beauty hubs (think massage, eyebrows, James Read tans, waxing, and Sunday Riley and Dr. Barbara Sturm facials), while Elle Macpherson and Kylie Minogue have been spotted at the “King of Colour”, Josh Wood’s, atelier. 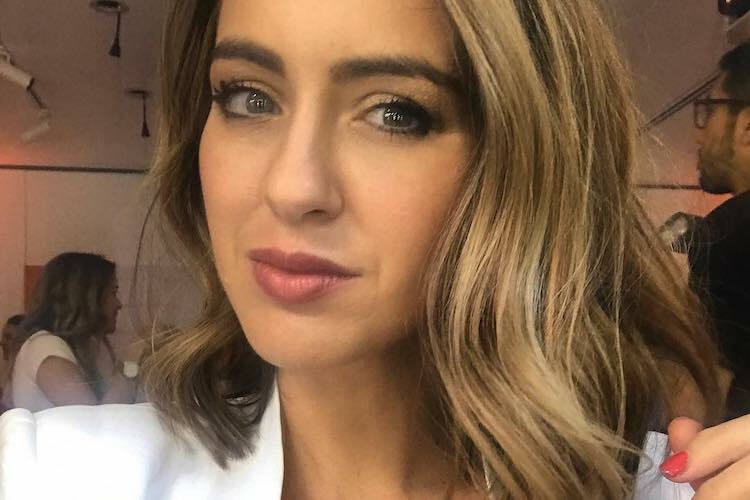 Another salon I checked out was René Aubrey – a cosy establishment in South Kensington run by experienced stylist Thanasis and his Australian wife – who created a lovely rich colour for me. But never too busy to let their grooming slip. Take lash extensions – Daxita Vaghela is the go-to destination for beauty editors and celebrities alike, with her signature va-va-voom, ultra-voluminous “Russian lashes”. 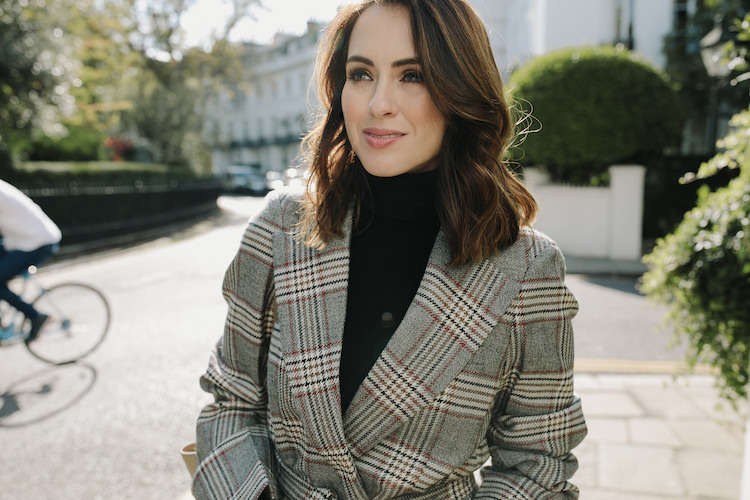 When my lash extensions needed some zhushing I met her in her rooms beneath Atherton Cox hair salon in Marylebone and walked out an hour later feeling considerably more glamorous. Other great beauty boltholes worth trying? 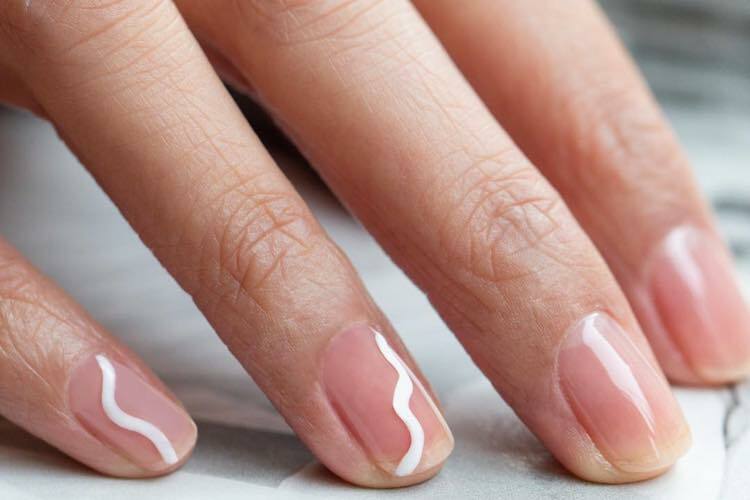 DryBy caters to those who want to just dip their toe (quite literally) into the world of nail art, offering a range of understated manicure and pedicure designs that are ultra-chic. Prefer something a little bolder? WAH Nails have made OTT nail design an art form with their eye-catching and graphic creations, and we have to admit, we kinda love it. 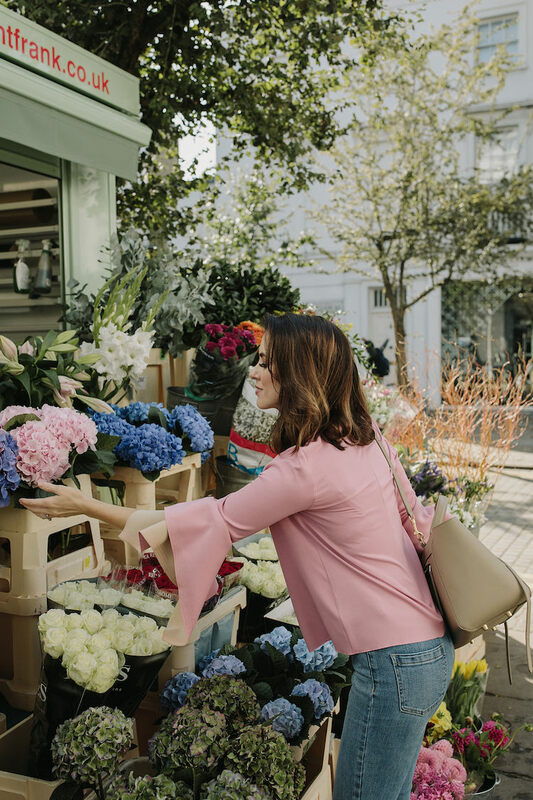 And for those who can’t squeeze a minute more out of their over-packed calendars to head to their favourite salon, let your favourite salon instead come to you, thanks to the clever Ruuby app. Get everything from injectables to vitamin infusions to blowdries and spray tans all in the comfort of your home or office – it’s the ultimate in beauty on the go. With Instagrammable restaurants du jour, the bathrooms have to be as noteworthy as the décor itself. In fact, Londoners and tourists alike have been known to visit just to get some fodder for their feeds. 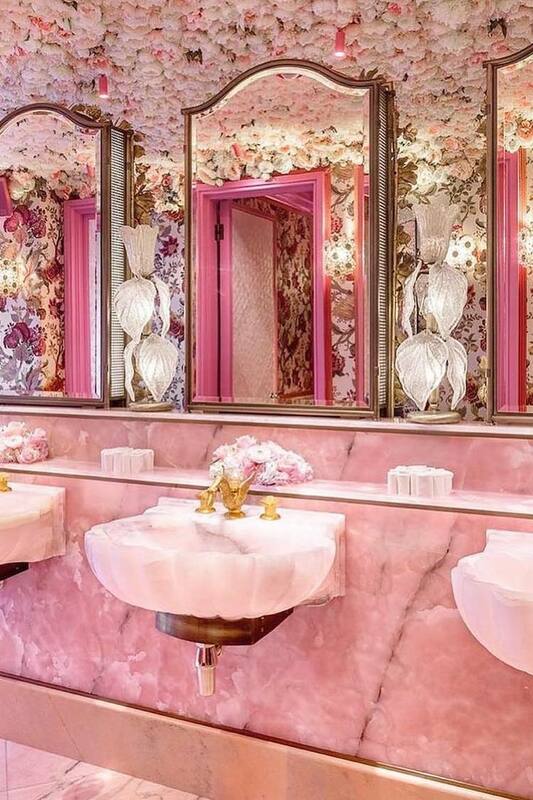 The powder rooms at the chic club Annabel’s are unapologetically decadently decorated – no surprise, given Charlotte Tilbury served as a consultant on their design. Expect shell-shaped marble sinks topped with gilded taps in the form of swans, and a roof adorned with frothy pink roses. And it’s also nearly completely pink. Sketch, the achingly cool tea room-stroke-cocktail bar, boasts egg-shaped toilet pods and a disco dance floor roof (it needs to be Googled to be believed). Head to Soho’s NOPI for seasonally-inspired Middle Eastern fare (its kitchen is helmed by the masterful Ottolenghi) and stay for the bathrooms. It features a kaleidoscopic, infinitely-reflecting, wall of mirrors – trippy but very fun. 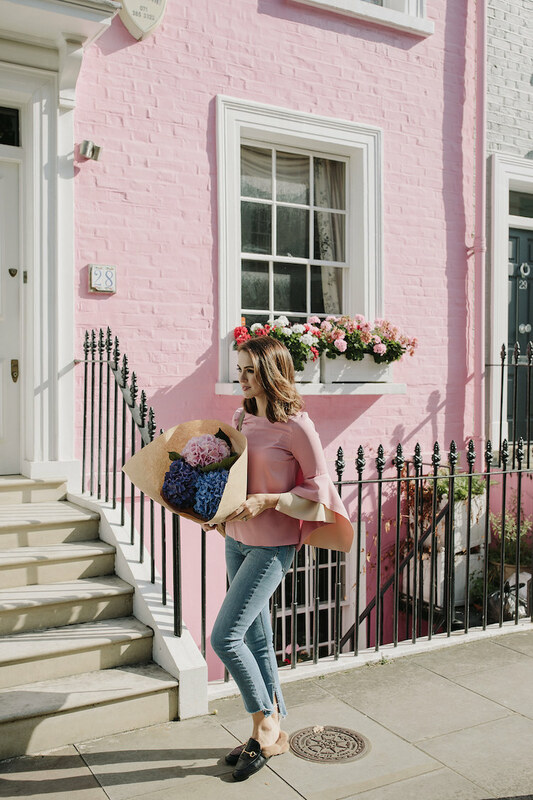 London is fertile ground for innovative and cutting-edge brands, which is little wonder for a city full of beauty obsessives. Elemis, Ciaté London, Sarah Chapman, Emma Hardie and Nails Inc., among many others, all call the capital home. 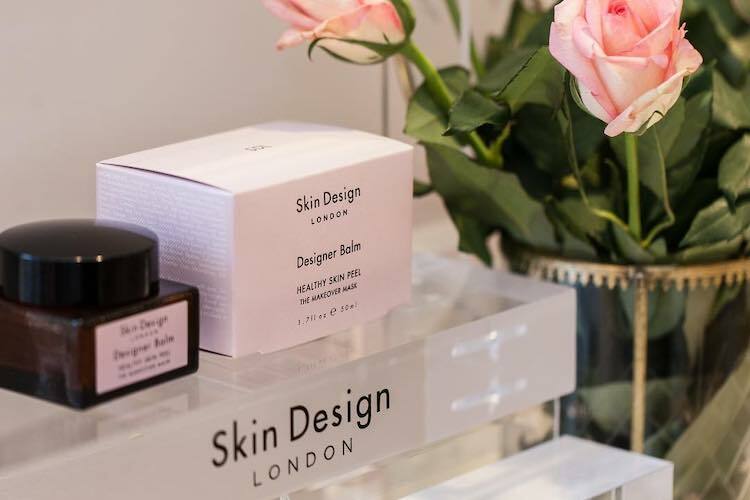 In the time that I was visiting I came across a bunch of new brands I’d never tried before such as Skin Design London :a range of cosmeceutical products personalised to your skin’s unique needs (it’s loved by Aussie VS Model, Victoria Lee). There’s a continental contingent, too, that’ve been attracted to set up shop in this beauty hot-bed: Austrian skin queen Susanne Kaufmann sells her coveted skincare wares at Liberty’s, while Italian dermatologist (and founder of Zelens), Dr. Marko Lens, is the city’s favoured expert for their more serious skin concerns. There’s a spa to suit everyone. 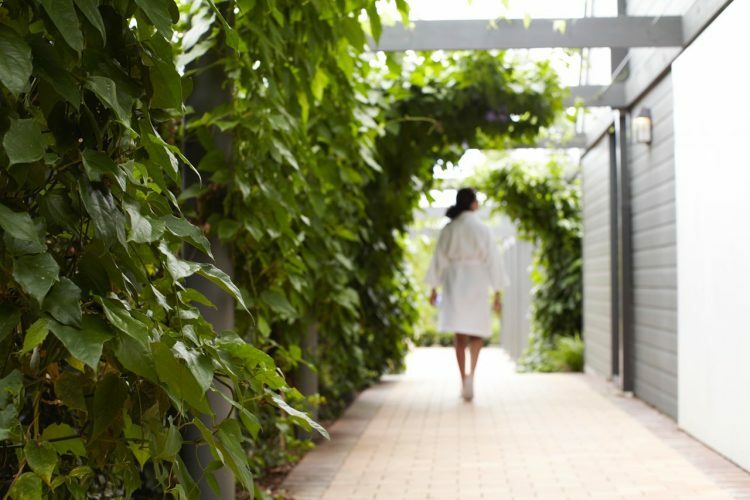 Of course, there’s always time for downtime and Londoners know how to spa like the best of them. While I was staying at the fab W Hotel in London (right in the heart of Leicester Square) I booked in for a treatment at their fab Away Spa. The treatment menu is very cool – offering packages tailored to your lifestyle from the Party Girl (detox and retox with massage, facial, express mani and blowdry or spray tan and champagne) to the Entrepreneur (leg and foot massage, express mani and blowdry all done in sync in under an hour so you can get back to work). 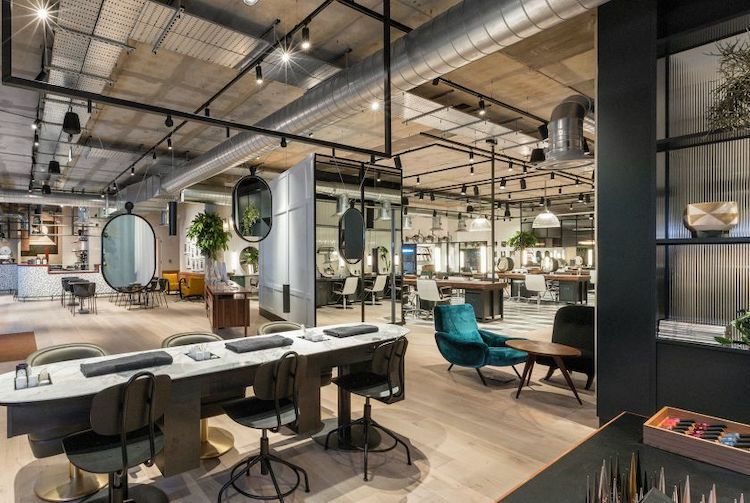 Other fab spas that are making headlines include Cowshed, bringing a little bit of the bucolic English countryside into central London – plus, they offer a range of treatments specifically for people going through cancer treatment. 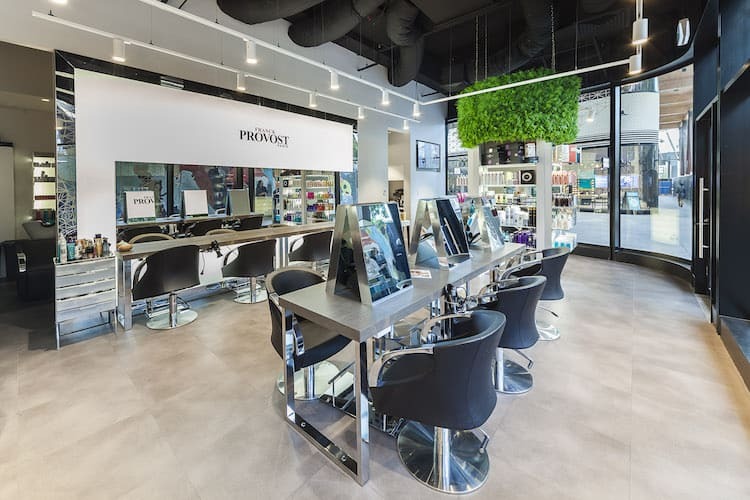 For parents, Cloud Twelve (a beauty and wellness centre in Notting Hill) is sure to please – they offer a crèche and play zone for kids, so you can focus on your preening. For a little dose of North Africa in the heart of London, head to Harrod’s Moroccan Spa marocMaroc to indulge in their whole-body hammam experience, a lush oasis modelled on traditional Moroccan saunas.